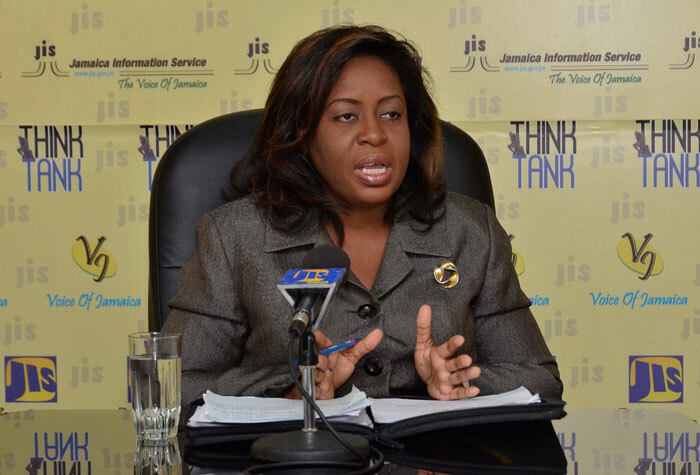 Director of the Work Permit Unit, Ministry of Labour and Social Security, Lisa-Ann Grant, speaking at a recent JIS ‘Think Tank’, at the company’s head office. 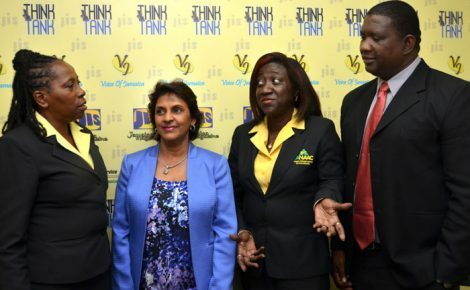 Ms. Grant says the unit will continue to monitor foreign workers, even as the Ministry restructures the processing of work permits to attract more investment in underskilled areas. 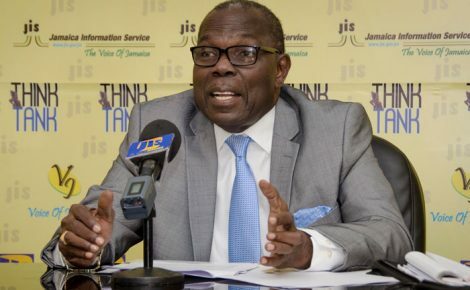 The Ministry of Labour and Social Security has been working closely with its key partners to ensure that foreign nationals continue to be compliant with the terms and conditions of their work permits. Before an applicant is granted a work permit, a detailed background check is done by an Inter-Ministerial Committee, to verify the individual’s status. 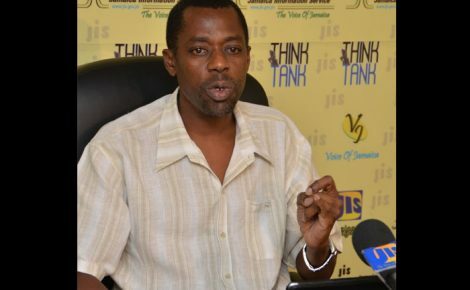 The Ministry seeks to revise the processing of work permits for foreign nationals, in an effort to attract more foreign investment in underskilled areas. “We have the full assurance and confidence of our partners, including the Passport, Immigration and Citizenship Agency (PICA), in the granting of work permits and we are pleased with the level of monitoring that is taking place,” Director of the Work Permit Unit in the Ministry, Lisa-Ann Grant, told JIS News at a recent ‘Think Tank’. She explained that before an applicant is granted a work permit, a detailed background check is done by an Inter-Ministerial Committee, to verify the individual’s status. Ms. Grant’s assurance comes as the Ministry seeks to revise the processing of work permits for foreign nationals, in an effort to attract more foreign investment in underskilled areas, including manufacturing, agriculture, forestry and fishing. The Ministry announced on June 17 that beginning on June 23 the current general work permit fee will be revoked to introduce the payment of fees according to the categorization of employment sectors. This is being done in an effort to plug the saturation of skills that are already widely available in areas such as the wholesale retail sector.